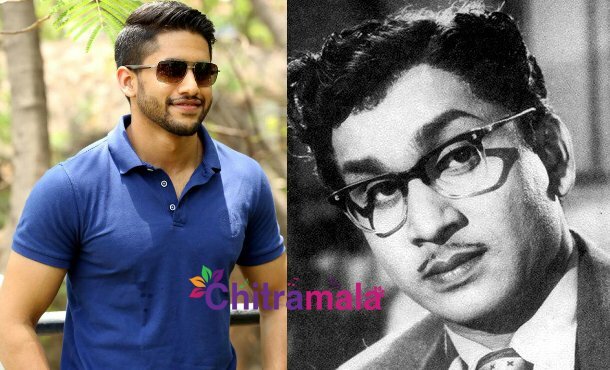 Going by the sources in the filmnagar, we have come to know that Akkineni Naga Chaitanya finally agreed to be a part of the prestigious movie titled Mahanati. The actor will be seen playing his grandfather ANR in the movie. 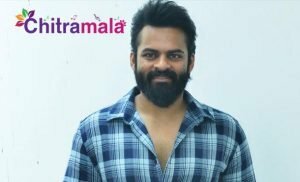 Nag Ashwin, the young director who made his directional debut with the film Yevade Subrahmanyam is the director of the movie. 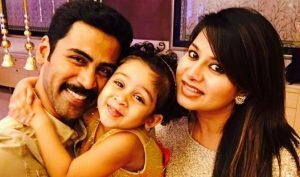 The makers also approached JR NTR to play SR NTR in the movie. As of now, we have come to know that Tarak has denied the offer but Chay finally said YES for the movie. The makers will shoot Naga Chaitanya’s portions for two days and they will recreate SR NTR with the help of the digital graphics. As of now, the film is not releasing this month and it was pushed to the end of Summer.